Greene King partners with Gloucester Rugby on a deal that will see the UK brewer and pub retailer become the new Official Ale Partner of the premiership club. 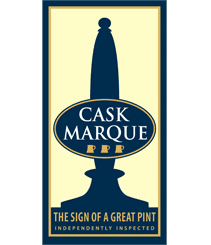 Greene King’s association will run for seven seasons from the beginning of the 2017/18 campaign and will include pouring rights for Greene King’s portfolio of leading and seasonal beers at the club’s Kingsholm stadium. 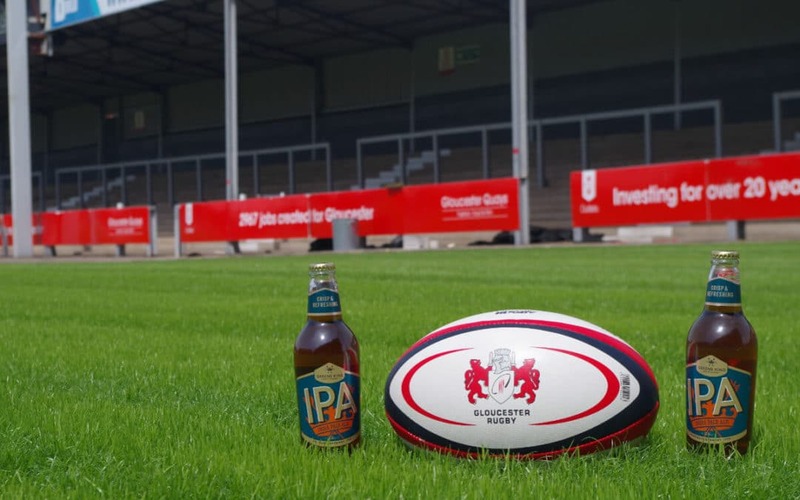 The new partnership will see Greene King beers served at all eleven bars around Kingsholm and at a dedicated real ale bar located near gate one. The Shed, a terrace stand famous for hosting some of the club’s most dedicated fans and for its atmosphere due to its proximity to the pitch, will become known as the ‘Greene King Shed’. Each home matchday will incorporate a ‘Festival of Real Ale’ within the stadium where at least four Greene King beers will be available during any one game, including the likes of Greene King IPA, Old Speckled Hen and Abbot Ale as well as a rotating selection of the brewer’s seasonal and speciality ales. Joe Parks, Greene King on trade sales director, said of the deal: “We’ve been an avid champion of rugby at all levels for many years and we’ll be bringing this same commitment to Gloucester Rugby.